Our Durban branch covers the greater Durban area with professional and reliable Carpet Cleaning services. Domestic carpet cleaning at home, Commercial or Industrial Carpet Cleaning Durban. 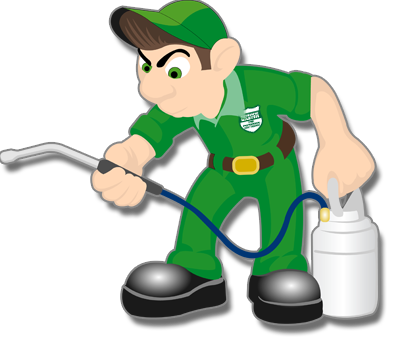 We have experience in the most effective carpet cleaning methods especially for Homes, Schools, Shops, Hotels, Offices. All fitted and loose carpets. Upholstery cleaning – leather or fabric furniture is not a problem. Office furniture professionally cleaned including office chairs, visitor’s chairs, reception furniture. Lounge Suites and Dining Room Chairs cleaned in your home. Lamp Shade cleaning and Soft Toy cleaning in a safe and specialised way. Feather Duvets and Pillows cleaning. Flood water extraction experts – homes, offices, shops etc. All types of loose carpets cleaned – Oriental rugs and normal carpets. We offer a PICK UP AND DELIVERY service for collecting loose carpets to be cleaned at our premises and returned when dry. You will not believe the results – before and after cleaning your carpets, rugs and upholstery. Our professional and experienced team can do all the hard work at really competitive carpet cleaning rates. 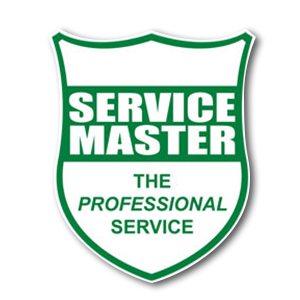 We have over 35 years of knowledge and expertise to remove the toughest stains and marks, red wine and other food spills. Call our team if your carpets are dirty, looking old and grubby, or have stains that you are concerned about. Our Carpet Cleaning Durban branch works in the greater Durban area. From Westville and Upper Highway out as far as Summerveld area. Durban North up to Umhlanga, Mount Edgecombe and Ballito. Bluff down to Umkomaas. If you have any queries or if you would like to book a service with this Carpet Cleaning Durban branch, please don’t hesitate to use the contact form below.